You may think I've gone overboard buying 4 pair of shoes in one sitting--I browsed & shopped online through Multiply's Market Place--I thought so myself but being a recessionista, practicality and reasonability is on top of every shopping list, not apparels, bags nor shoes. Occasionally, I wouldn't go through severe shoe impulsion without spending countless hours of contemplation and deliberation. The day I ordered these from Chick Flick would be an EXEMPTION. Emphasis on the capitalized letters cause this was the first time I let myself go shopping online, not to mention clicking BUY IT NOW instantly after a minute seeing the items posted online. These lovely pairs were sold at reasonable prices. It was hard to resist all the more when I found out it was on hand and not for pre-order! I dint have to wait for weeks til its arrival. Saved a lot of time, eh? Kudos Multiply's Market Place! Its now easier to find the items I am looking for and shop conveniently through their new buying system. Worrying bout scam and fraud is out of the scenario. Great isn't it? Credit goes to them for making online shopping as easy and effective as buying gum from a side-walk vendor. There was something about that day that brought out the Imelda Marcos' in me. I was feeling Imeldific as I saw these shoes posted at Chickflick's Multiply site. I couldnt help it. I browsed, pondered, bought and paid. A day after, the shoes arrived and I was holding them with my hands already! Wonders of shopping online, I say! More about my online experience soon! I love all the shoes you bought! so lovely, I love each one of them! 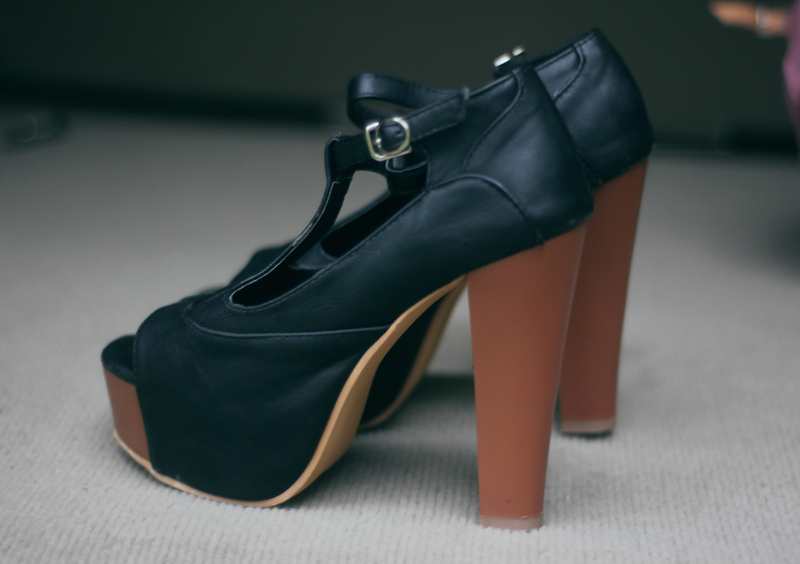 The shoes' prices range from 1300-1600 php :) Lovely and inexpensive! In addition, you get yourself a time exhibit on the 3 rolex replica sale place and a african american switch together with luminous exhibit, any curled scratchproof sapphire goblet, together with h2o level of resistance around 100 metres. I think the particular Oris TT1 Worldtimer is the better observe on this collection. Not too long ago Oris teamed upwards with all the Williams F1 Staff to make the particular Oris Williams F1 Staff sporting activities observe. Now i'm not just a great lover with this observe. Contact myself any snob, yet My partner and i probably would not need a wristwatch My partner and i held being identified simply by any fake breitling with the exception of the particular observe brand name. Furthermore, I do believe when you are interested in any sporting activities observe they may be some other brand names regarding timepieces offering far better hair styling. The particular Oris Huge The queen's Assortment is supposed to be with their aviation collection. The particular huge the queen's like a reminder with the start regarding aviation any time breitling replica sale were required to alter their particular timepieces while sporting thicker hand protection. This kind of number of timepieces will be similar to just what I'd personally assume coming from Oris. The particular Oris Huge The queen's is sold with physical programmed movements together with quit operate exhibit regarding hrs and also moments from your middle, tiny long lasting next with eight o’clock, decentralised second and also hour or so surfaces, next countertop from your middle, time with a few iwc replica sale. The particular will be african american guilloché together with white-colored numerals and also indices, white-colored lacquered palms; almost all within any metal circumstance 316L together with utilized fluted bezel, screwed circumstance again. The particular timepieces are usually water-resistant to be able to 50 meters together with plexiglass and also african american iwc replica uk buckskin tie together with Louisiana croco routine and also safety form.